Haru, JA1XGI will be active as H44XG, Guadalcanal Island, IOTA OC - 047, Solomon Islands, 21 - 27 June 2018. He will operate on 40, 30, 20, 15, 10m CW, FT8. HARU UCHIDA, 2-30-11 SHINTOMI, KAWAGOE, SAITAMA, 350-0043, Japan. 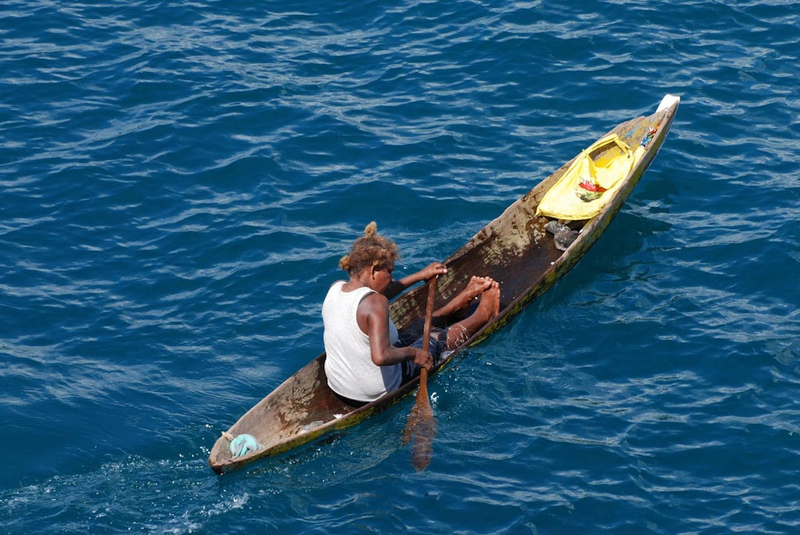 DXCC Country - Solomon Islands, H4. 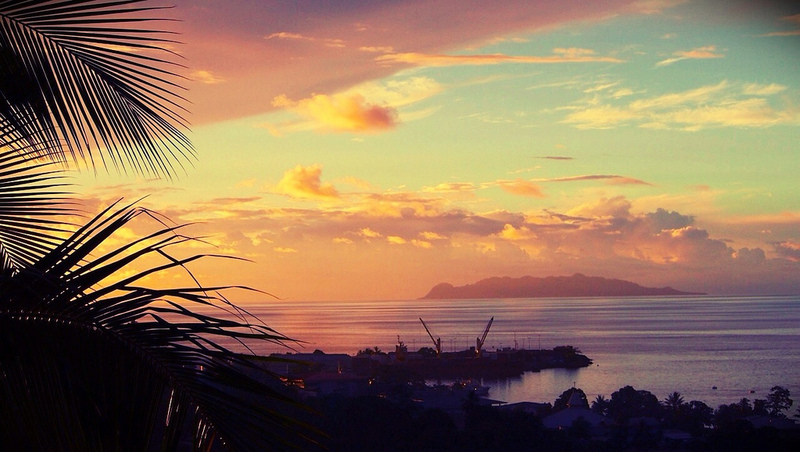 Honiara, Guadalcanal Island, Solomon Islands. Author - Penny Goldfinch. 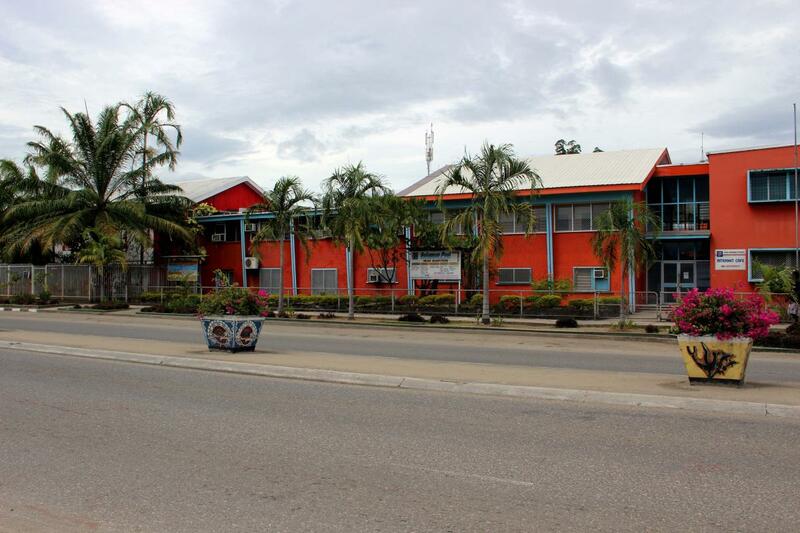 Solomon Post, Mendana Avenue, Honiara, Guadalcanal Island, Solomon Islands. Author - Jenny Scott. Honiara, Guadalcanal Island, Solomon Islands. Author - Nigel. H44XG. Where is Honiara located. Map.